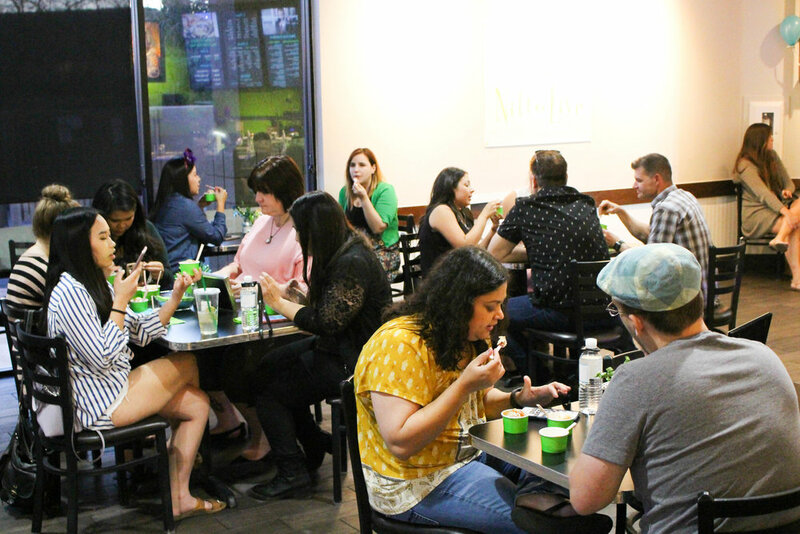 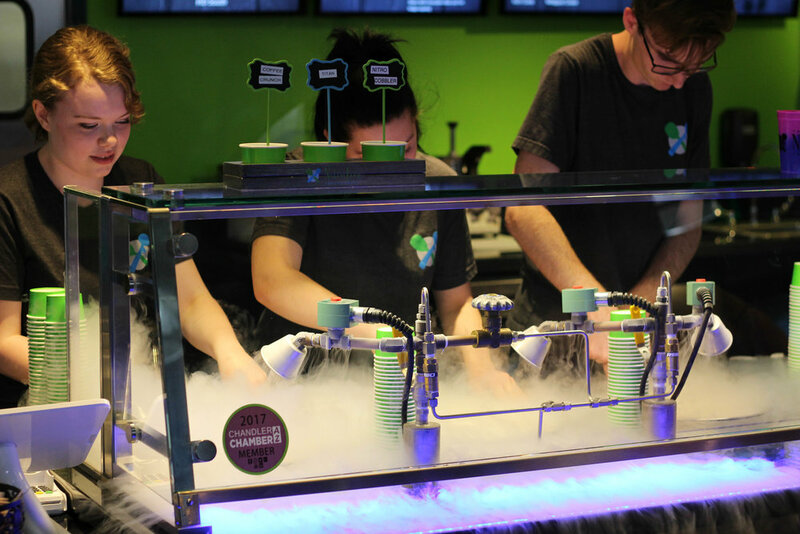 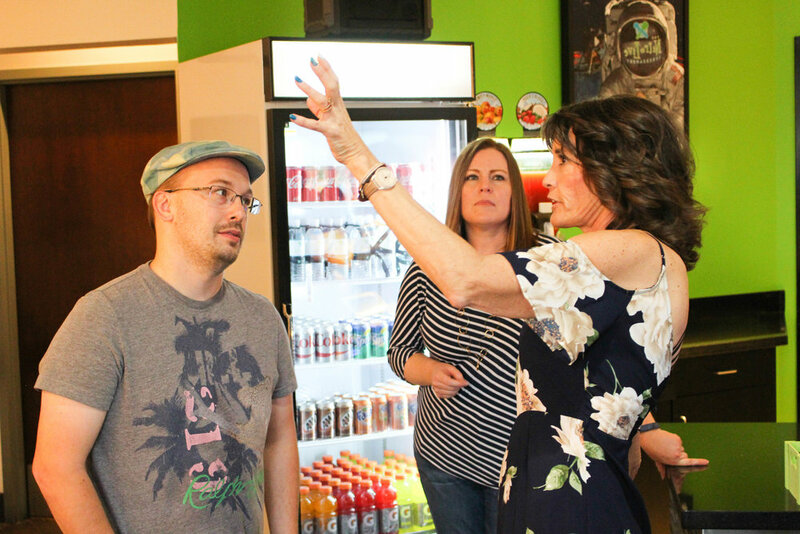 On March 27th, the She Forks PHX community gathered to try lots of liquid nitrogen ice cream. 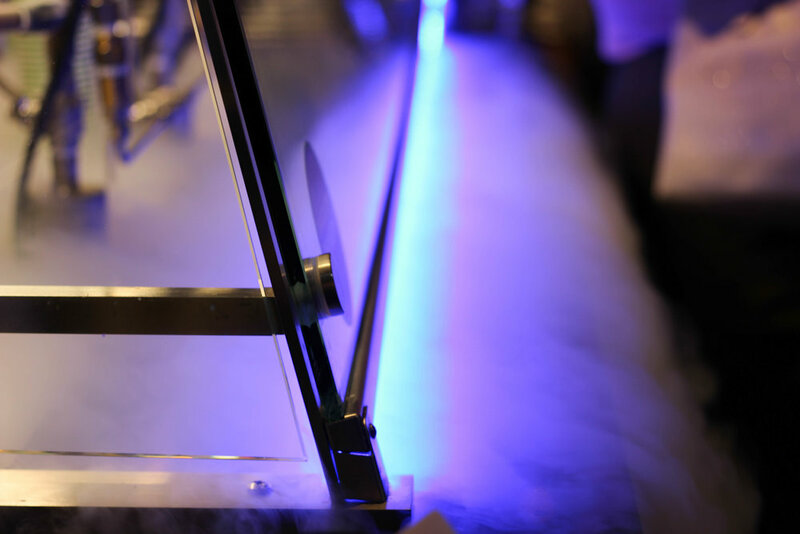 The Nitro Live Icecreamery used -321° liquid to flash freeze our frozen desserts right in front of our eyes. 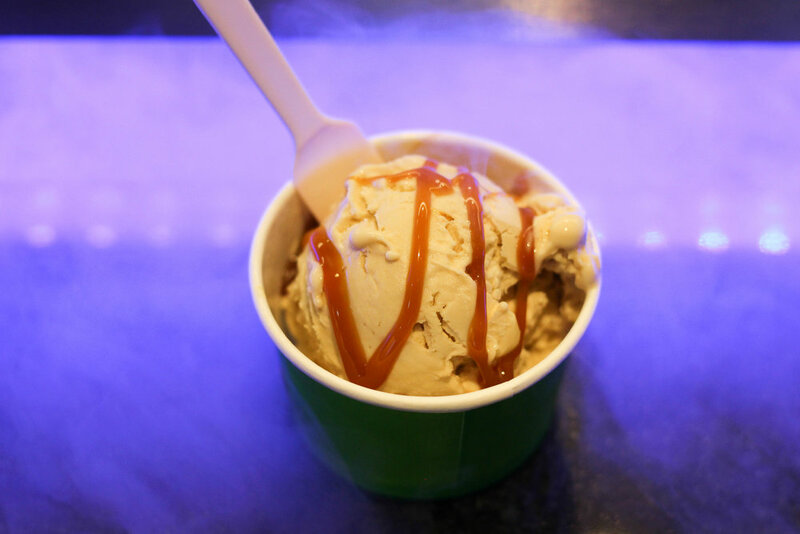 During the event we tasted the Coffee Crunch (coffee flavor with honeycomb candy and caramel), the Nitro Cobbler (brown sugar cinnamon flavor with peaches and graham cracker sauce), and The Titan (maple flavor with bacon and caramel) -three signature, delicious flavors. 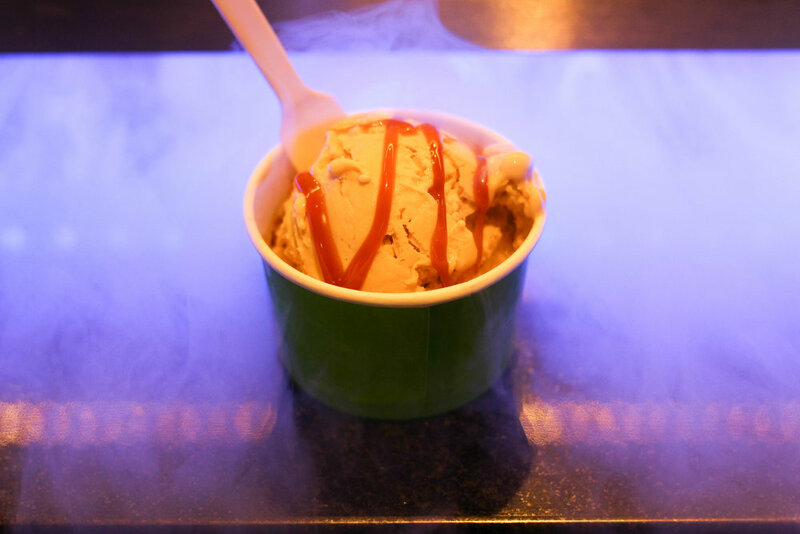 In addition, we all got to make our own customized liquid nitrogen ice cream! 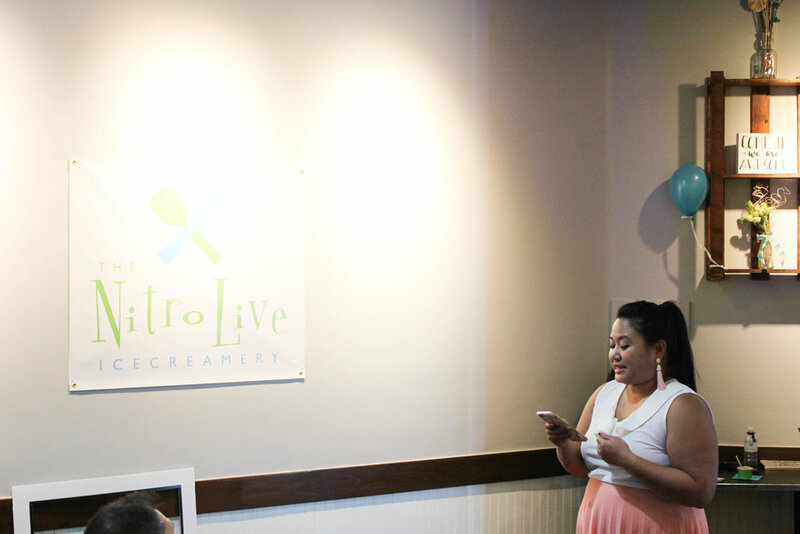 It was amazing hearing Nitro Live’s story. 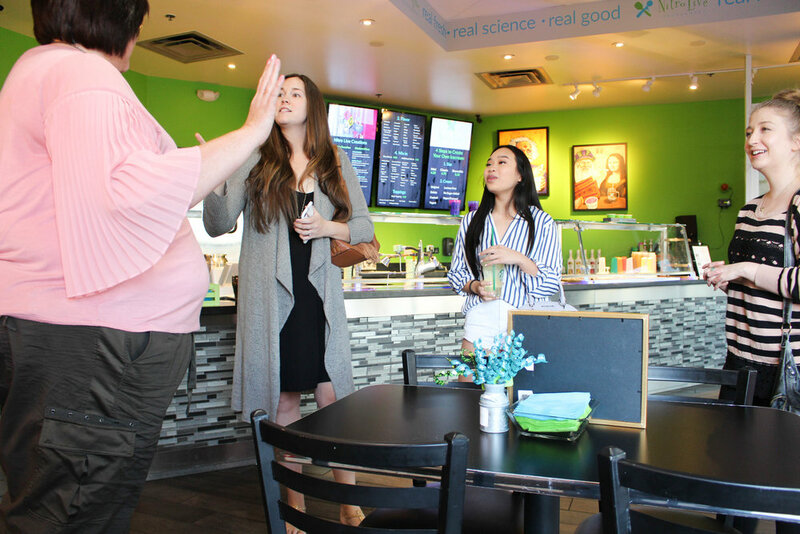 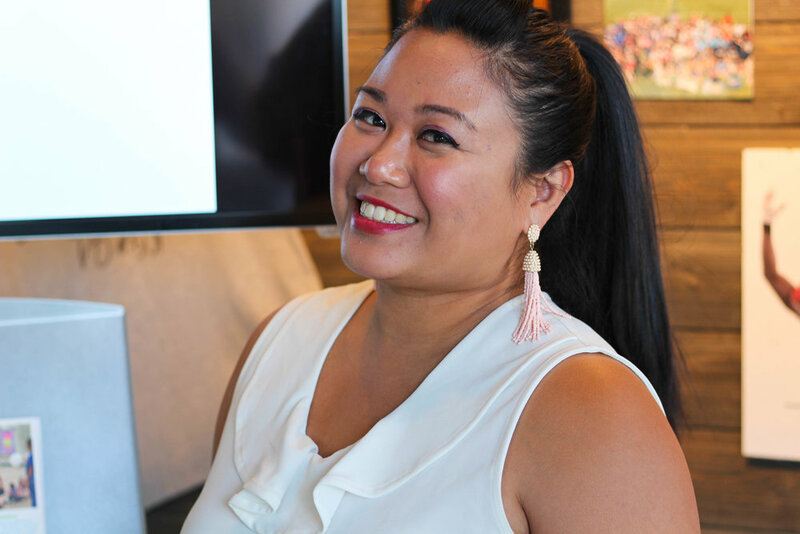 They even help with teaching science at the curriculums in local schools, and here at She Forks PHX, we always support local businesses who value community. 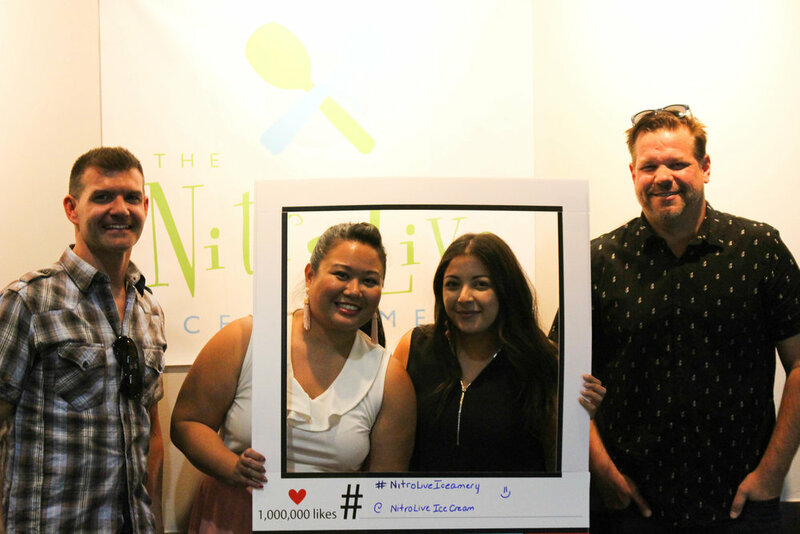 Cheers to another great event!